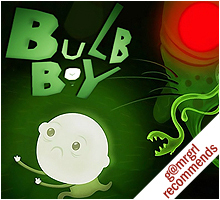 summary: The Bulb Boy’s brief but brilliant battle to reclaim his home from the hideous monsters of the night underscores the proverbial victory of light over darkness, and quality over quantity. 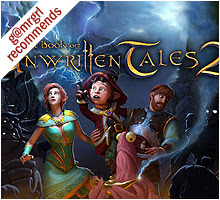 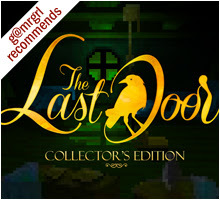 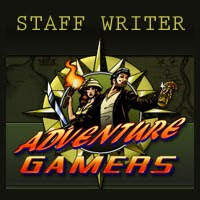 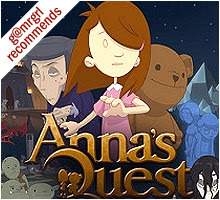 This is an original review written by me and owned by Adventure Gamers®. 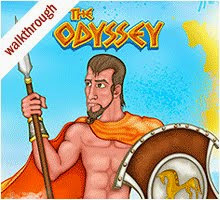 Please do not distribute / adapt the text and images in any way without written consent from Jack Allin, Editor-In-Chief, AG.